Israel is one of the most extraordinary countries in the world. It is our home and of course we love it. The way we see it, it has everything: fantastic views, majestic holiness, seas and mountains, vibrant nightlife, magical desert sunsets and sunrises. The uniqueness and intricacy of Israel stem from the diversity of nature and the abundance of history it encompasses-thousands of years of human activity in a tiny land. But its singularity and the great interest that Israel awakens in its visitors are mostly due to its complex human fiber. It is a country holy to people of different religions, inhabited by various nationalities and immigrants from all corners of the world. It is a country that has always known political and religious strife. Its people are known for their sincere hospitality and warm informality-always happy to share their personal stories and views. 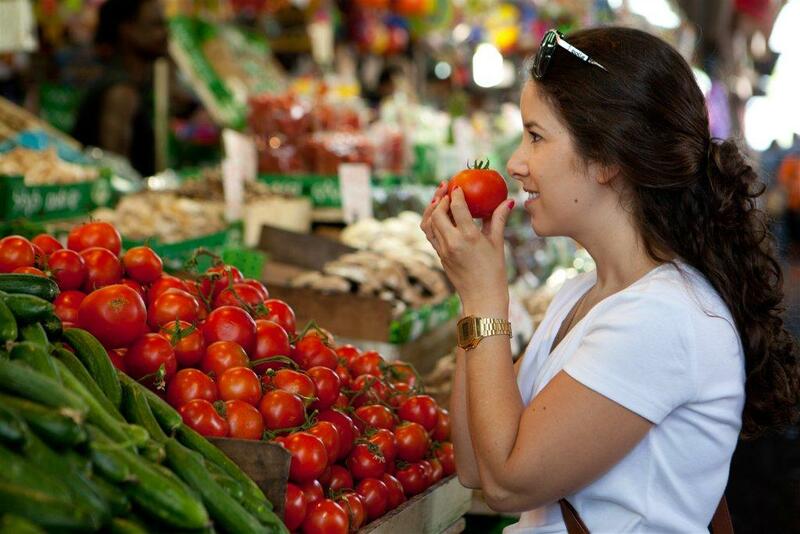 We at Medraft, do our best for our guests to experience this hospitality while in Israel. 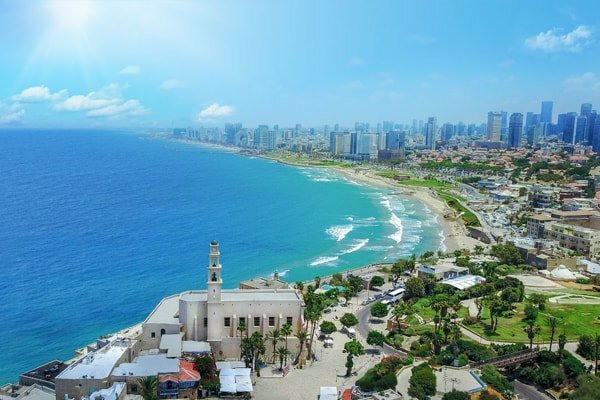 Medraft’s highly professional and knowledgeable staff, take you to “our” Israel, to the places we love most and that will acquaint you best with our small but great country. Our guides will lead you to world- known sites as well as to hidden, magical places, off the beaten track. Our visitors discover the multi-faceted character and contrasts of Israel: ancient history as seen in Masada and Jerusalem, and start-up technology in its urban centers. They experience the Negev Desert and the lush green northern landscapes, the holy sites around the Sea of Galilee and Nazareth, and have an opportunity to enjoy the coastal city of Tel Aviv, capital of fun and entertainment, and a favorite with the gay community of the world. The possibilities of touring Israel are almost limitless. Medraft’s specialty is to provide the best progam and guidance. It is our goal to make our Israel your Israel.